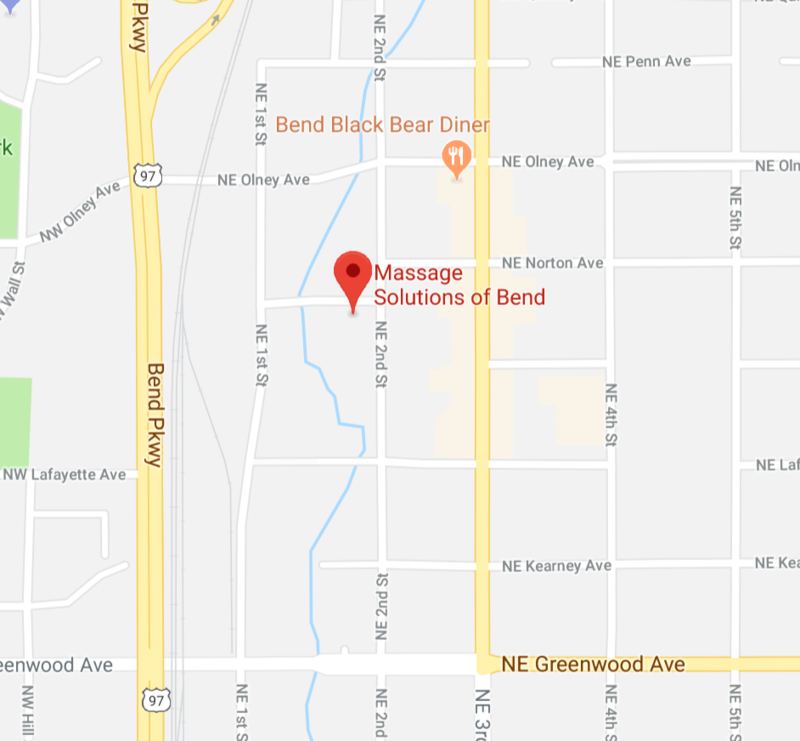 Massage Solutions of Bend, is Central Oregon’s favorite for those seeking seriously good therapeutic massage and bodywork. We have been voted by our Bend, Oregon community to have the Best Massage Therapist of Central Oregon, and recently voted 2nd Best Therapeutic & Sports massage center. Allow Massage Solutions of Bend to be your partner in your personal proactive and supportive care. 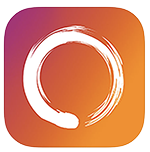 Our teams of award-winning, skilled practitioners are dedicated to designing a custom, results-driven experience for your journey towards improved balance, function and overall well-being. We are here to build lasting relationship with our Central Oregon community. Massage Solutions is incredibly honored to still maintain our first clients for over 25 years. Our veteran practitioners are some of the best you will find in Bend, and are the foundation of our award-winning services. Our teams of massage therapists are key to our lasting relationships, with advanced massage training in Sports, Deep Tissue, Myofascial, Cupping, Medical & Injury based bodywork. This allows them to create specific treatments to address and anticipate your goals and needs. Using a collaboration of proven therapeutic massage modalities and techniques for restorative work such as Swedish, Hot Stone, Facilitated Stretching, or Pre-Natal, massage they will maximize the therapeutic benefits with intuitive care to allow for real results. Super easy to schedule through the app! Easy to schedule, and members can keep track of your membership benefits. massage below. Easy as 1,2,3. Schedule & pay for your massage below.